why i vote - election 2008/2012 reflections - who is nicka smith? 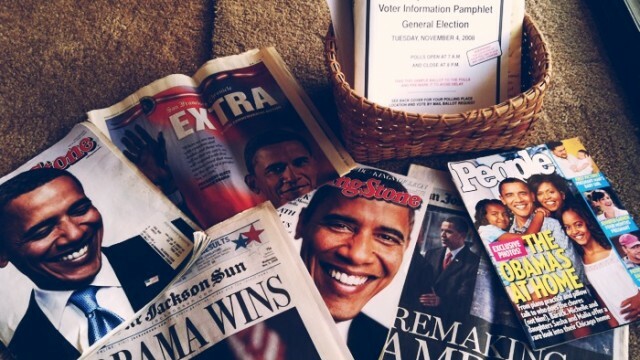 we’re two weeks out from the 2012 election in the u.s. as the opinion polls circulate, the debates draw to a close, and voter ID laws continue to confuse us all, i was lead back to election 2008 basket. yes, i have a basket. 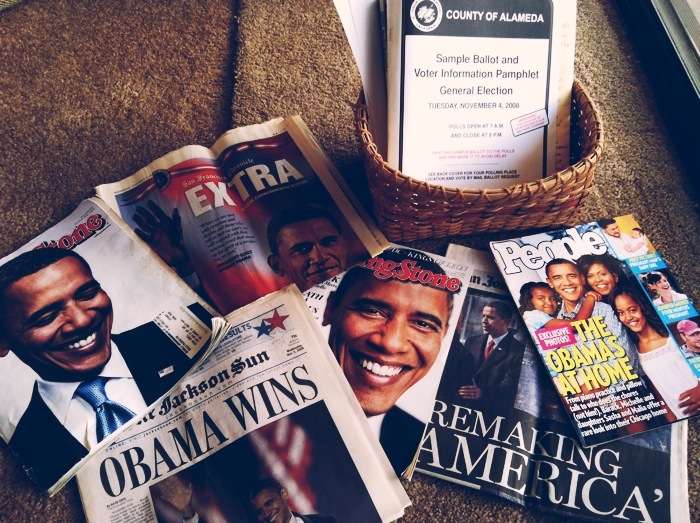 lol i collected magazines, newspapers, and anything i thought i’d want to remember the election by. it’s not ordinary basket. 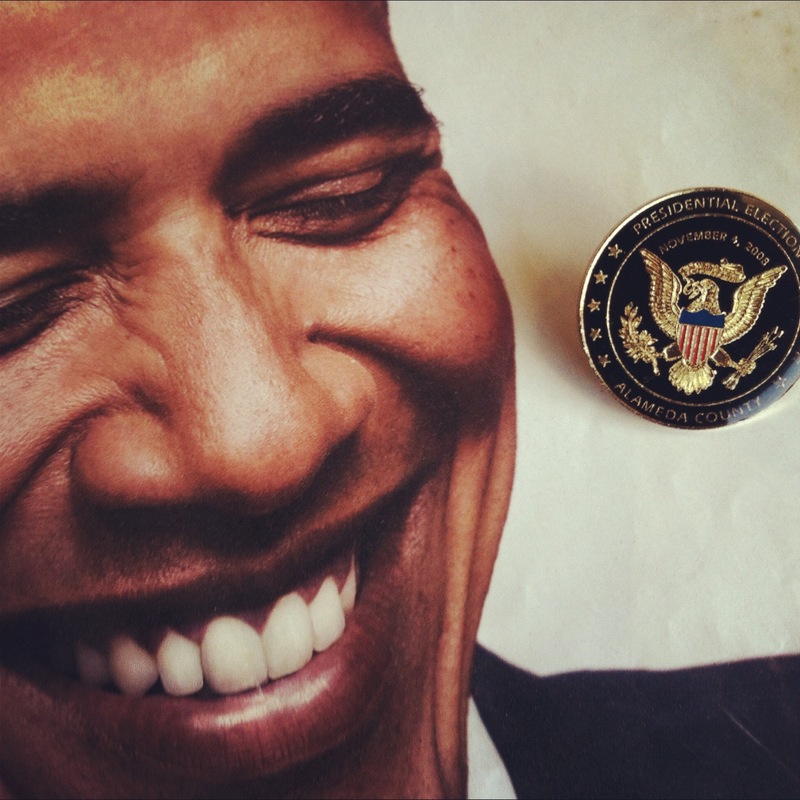 it’s one that was made especially for me by someone who helped secure my right to vote. your right to vote. really? yes. i often speak about my family’s involvement in the u.s. civil rights movement when i’m speaking with someone face by face and sometimes on facebook. it’s something that is hard to ignore during this time of year. why? because it’s different when you learn about the u.s. civil rights movement in history class out of a book. when you learn that way, you empathize but you can’t really feel it, you know? on the other hand, when you know someone or have met someone who risked their own life for you to have access to this internet i’m using, for me to send in that ballot i sent in last week, and for me to have the job(s) i have, it’s WAY different. lot’s of people have met someone or seen someone who was part of the civil rights movement. but it’s very different when you are related to someone who was so closely involved. at one point, there were about 20 different people in my family who were directly or indirectly involved. that’s a lot of people in one family. 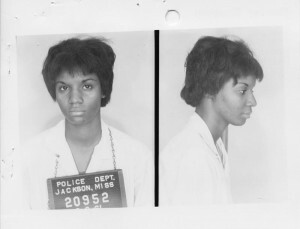 CORE Member Shirley Thompson’s Mug Shot, June 1961. Courtesy of the Mississippi State Archives, Sovereignty Commission Online. the basket i have was made by my cousin jean, who i often refer to as my surrogate mother, aunt, first cousin once removed, genealogy sidekick, all that. jean was only 19 when she was part of a CORE freedom ride from montgomery, AL to jackson, ms on may 24, 1961. her sisters shirley (mugshot left) and alice were also part of the freedom rides. this is totally abbreviating their amazing story. to think that they would alternate semesters in school just to picket. *sits and thinks* for more on them, visit our family website. at the same time, my great uncle and several cousins were involved in a voting rights case in northeastern louisiana. after waiting for more than 40 years, being subjected to economic coercion, and nearly being killed themselves, they were finally able to vote in 1962. this is after he (my great uncle), his father, his grandfather, and great grandfather had paid poll taxes for years and still couldn’t vote. for more on them, visit our family website. i can’t even tell you how i feel right now. i haven’t really broke down yet, but i am more than sure that i will. i worked at the polls today and i would not give that experience up for anything. to be with the people, serving the people, was an awesome experience. i could write a book on it. a woman brought in a family scrapbook that had pictures of all of her ancestors that she felt like she was placing a vote for. the varied ages of the voters, both young and old, all proud that they were casting a vote. i have made it a point to call every elder that i know in my family and thank them personally for standing so that i could be here, for falling and getting up so i could be here; even the people who fell down and never got up were valuable. i want to shout knowing that so many people in my own bloodline put their life on the line for me and for all of us so this could happen. i brought a book (witness to the truth) with me to the polls that had old literacy tests and voter registration applications. on breaks, i would ask the other poll workers some of the questions. i did that as a reminder that not long ago, people like my great uncle and cousins were facing death so that i could not only vote, but work at the polls and also live the live that i live. that my great uncle went through years of torment, economic coercion, and faced death all because he wanted to register to vote. that was almost exactly 48 years ago. that he put his life on the line testifying in front of the civil rights commission. 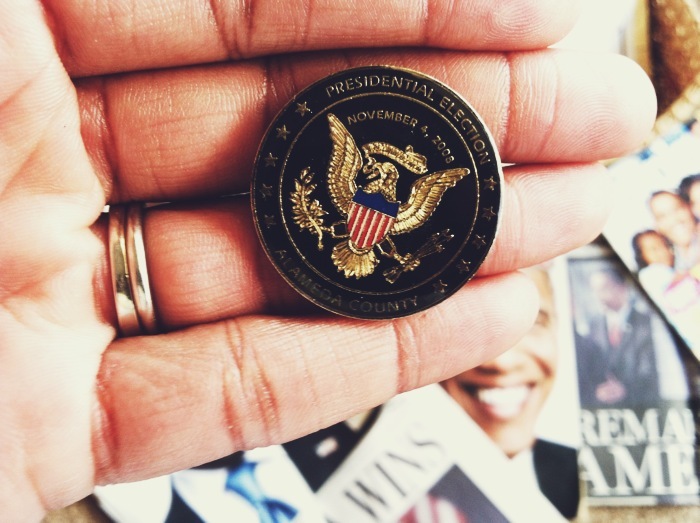 the white house received a letter from him about all that he had gone through and responded. everyone is not going to have the testimony that i have about this, but we all have people in our lives that we need to reflect on and be thankful for that lead to this historic moment. i admonish each and every one of us to call, write, text, or just say thank you to them. not for voting, but for standing for us before we were even thought of. Pingback: finding isaac rogers – civil war veteran, us deputy marshal, relative? | who is nicka smith?